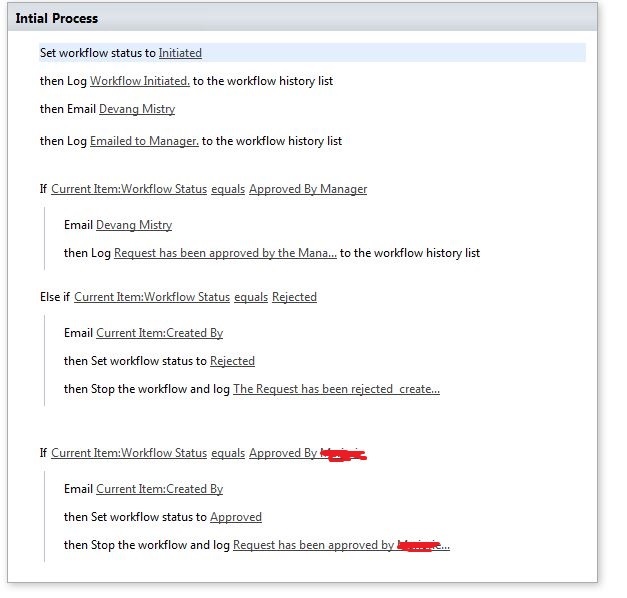 The Workflow status has following status values: Requested, Approved by manager and then Approved by Approver2. 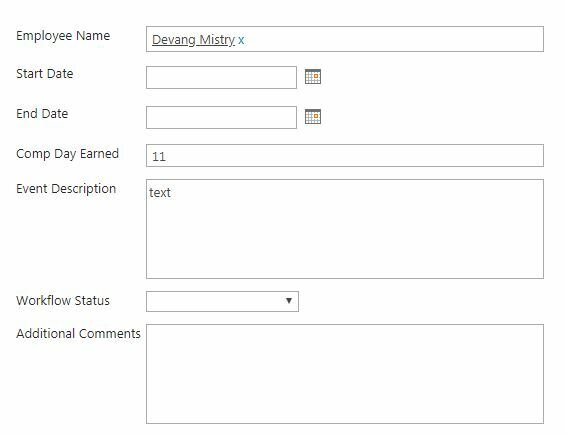 Once an item is added, workflow status is set to Requested then email goes to manager with a link to this item, he changes the status to approved by manager and the email then should go to approver 2, which is not working now. Once approver 2 approves the workflow stops and an email is sent from approver 2 to requester and manager. Both manager and approver 2 can reject if needed be which is a chice value available in workflow status column. Can someone please help me correct the workflow, thanks in advance. First impressions are that you might not have checked the option to run the workflow on item update. It might only be on item creation. Not the answer you're looking for? Browse other questions tagged sharepoint-online designer-workflow or ask your own question. How can I create this multi-step approval workflow?